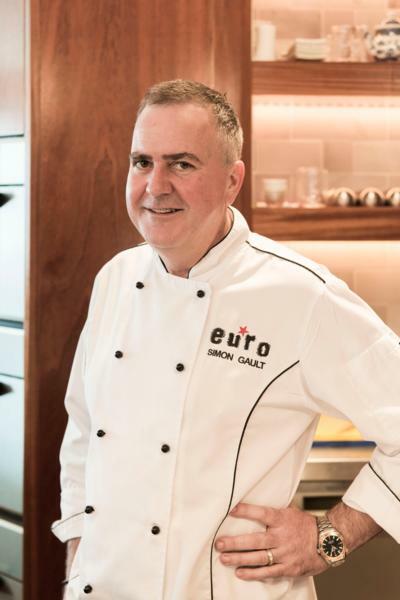 Competition organisers NZChefs are thrilled to announce that Chef Simon Gault has just been confirmed as a judge for the Kids Can Cook event, alongside MasterChef 2010 winner, Brett McGregor. 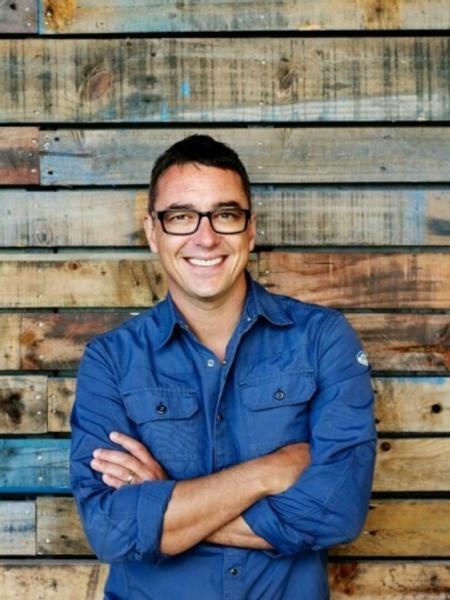 Brett believes that fostering a love of cooking in children is important and advises youngsters who are interested in competing to “choose something that you really love to cook and eat. Your passion will show through in your cooking”. The Kids Can Cook competition is open to children from Year 1 to Year 8 who attend a school in the Auckland Region. To enter, children will need to provide a brief description as to why they like cooking, along with the recipes for two dishes they love to make. Creativity counts and entrants are encouraged to provide photos, drawings, a DVD, booklet, videos or YouTube links – anything that supports their application. The chidren with the most passionate and creative entry applications will be selected to go through to the live “Regional Cook Off” at the NZChefs National Salon, Logan Campbell Centre on Sunday 2nd of August 2015. The winning chef will be crowned Auckland’s “Kids Can Cook” champion and receive a fantastic prize of a family holiday for four people in the Bay of Islands. They will also receive a trophy for their school, which can be kept for one year. NZChefs President Graham Hawkes says the event is a fantastic opportunity for children to practice their cooking skills, learn from their peers and have the opportunity to watch top level chefs in action in the main kitchen. All entries must be received by 5pm on Friday 24th July.